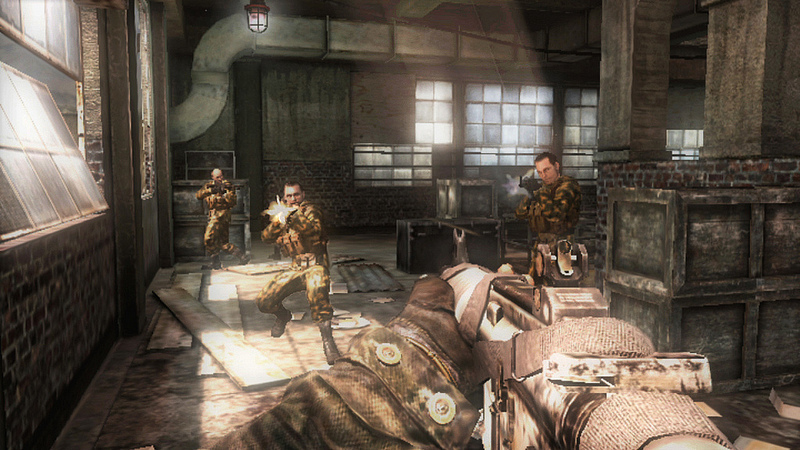 Earlier this week was the first time Call of Duty Black Ops: Declassified was shown to the world having been first announced at E3 back in June. Following from the Gamescom trailer, we now have screenshots of the game for you to take a look at. 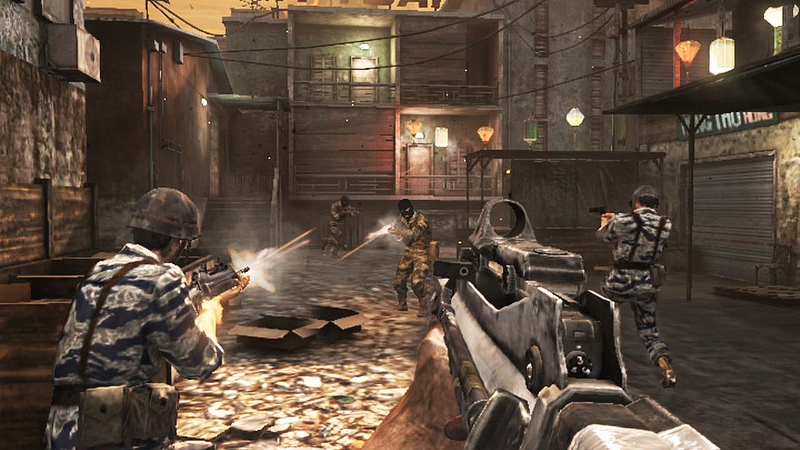 The game promises to be the full COD experience in a portable form, including eight player multiplayer. 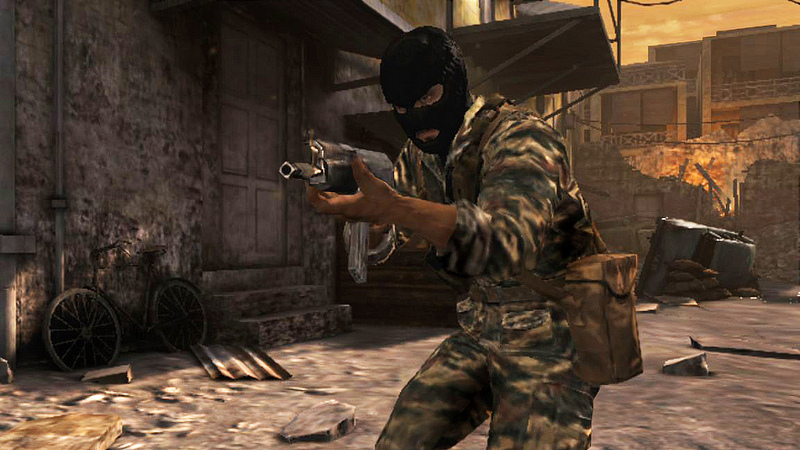 The PS Vita’s hardware feature are used, for example, access to the knife, flashbang, and frag grenade are accessible on the front touchscreen. To hurl a grenade, you simply drag the grenade icon to the area of the screen where you want to throw it, or hold it to cook the fuse before you lob it. The ability to independently aim your grenade throw while shooting in another direction is a new tactical wrinkle for the series, and one that will surely be leveraged by experienced players. 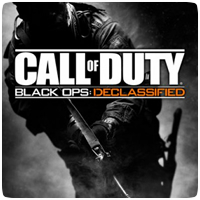 Multiplayer in Black Ops Declassified supports up to eight players via WiFi across six maps, encompassing essential play modes such as Free for all, Team Deathmatch, and Kill Confirmed, with other “classic Call of Duty modes” promised. Other trademark Call of Duty mechanics such as Create-a-Class, Killstreaks, XP, Perks, and Prestige will be included too. 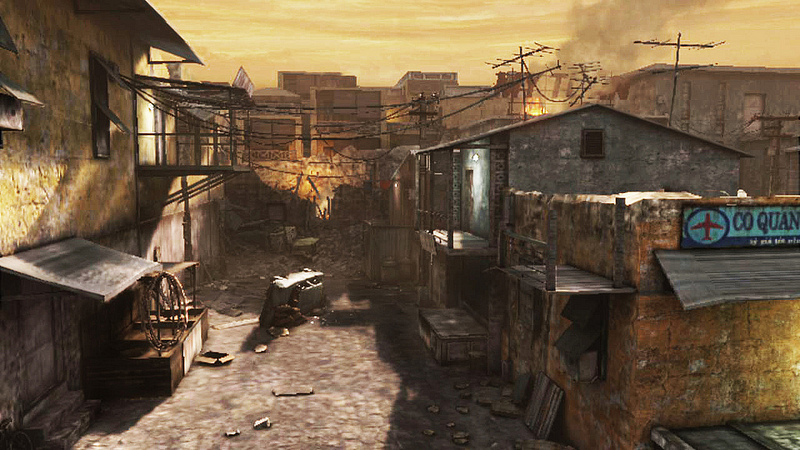 Call of Duty Black Ops: Declassified arrives this November, but in the mean time, check out these screenshots of the game.